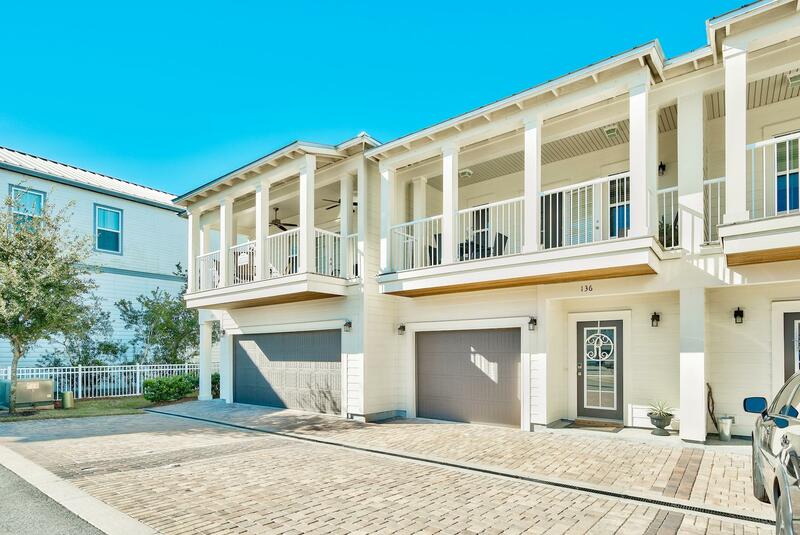 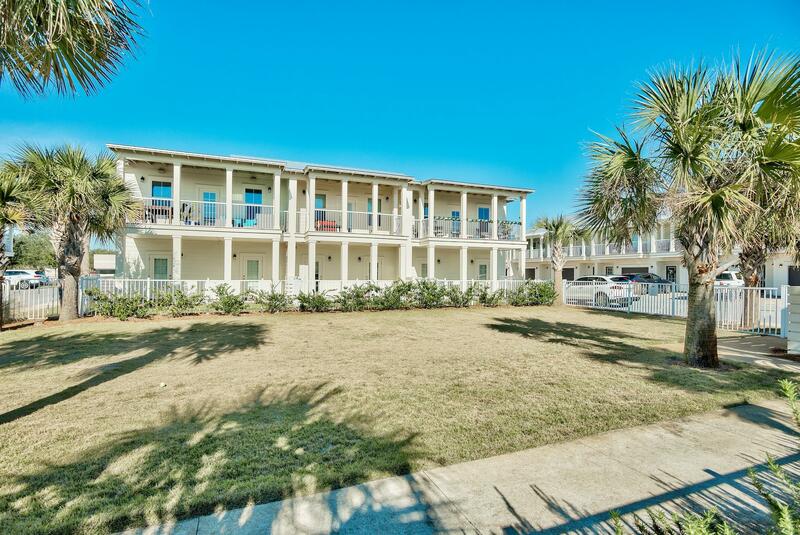 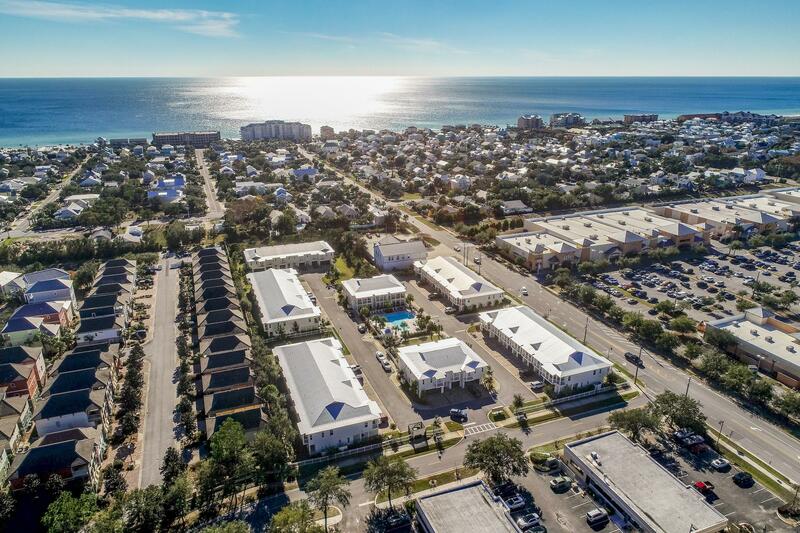 This 3-bedroom townhome is located in the beach community of 125 Crystal Beach Drive and in the heart of Crystal Beach. 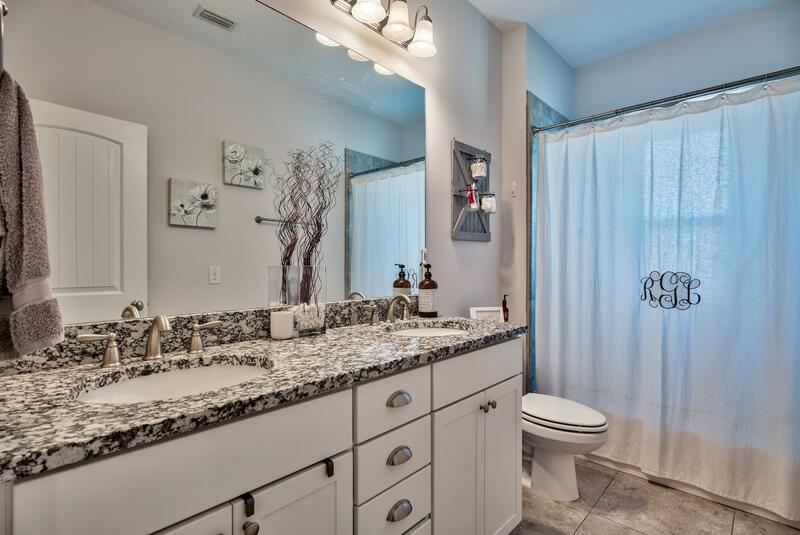 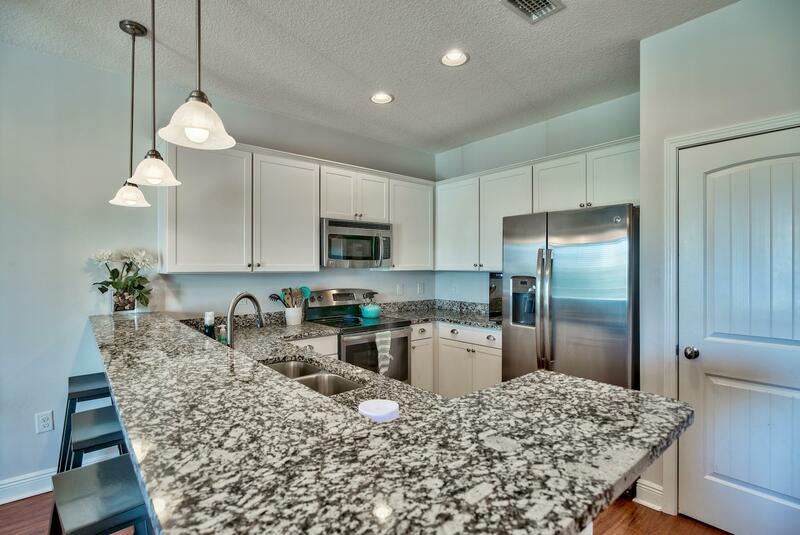 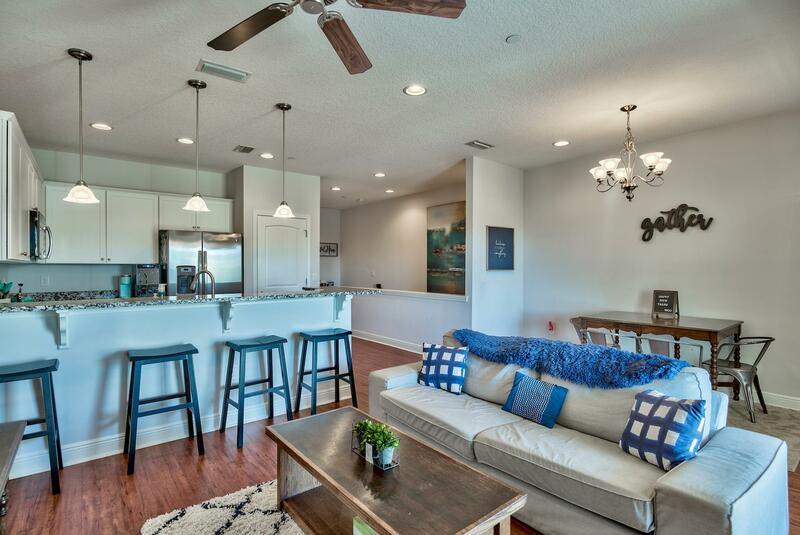 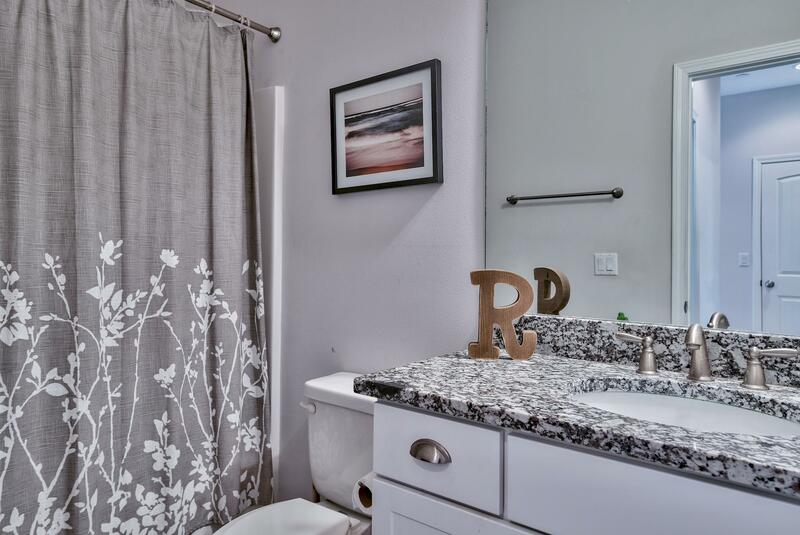 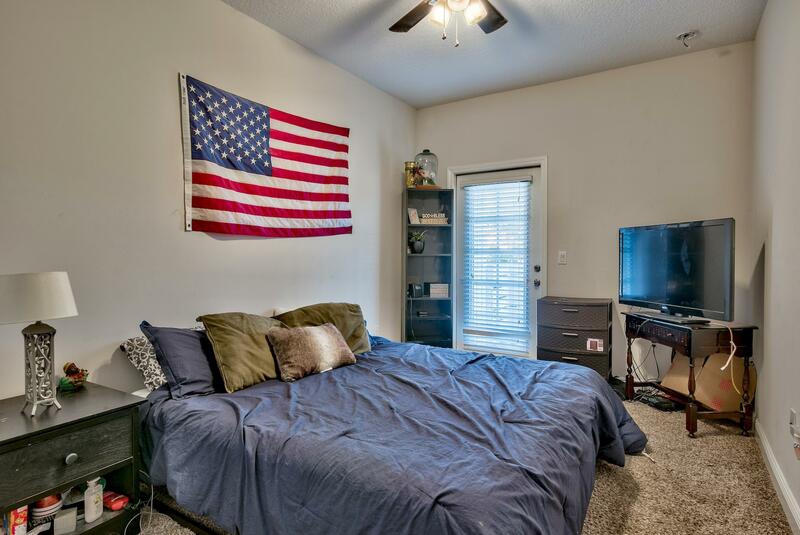 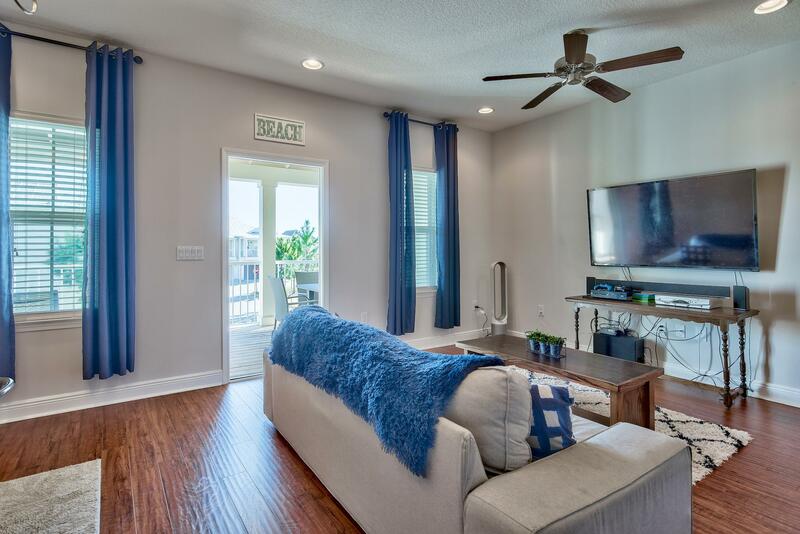 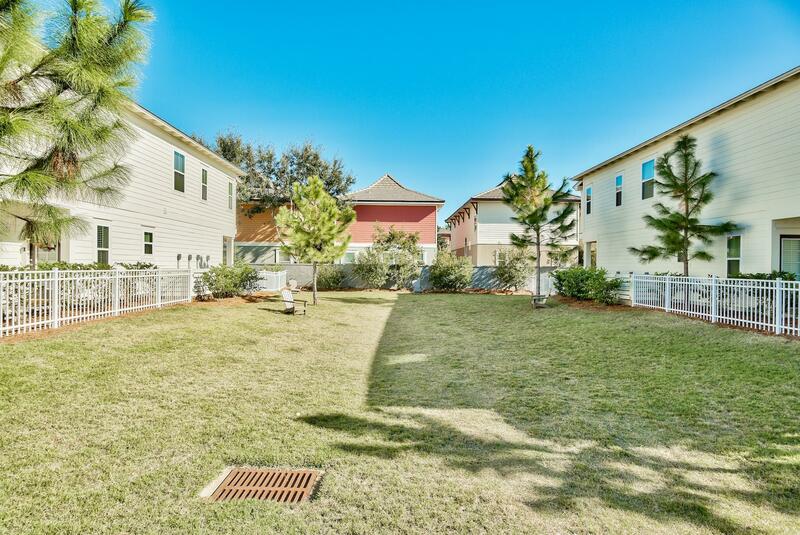 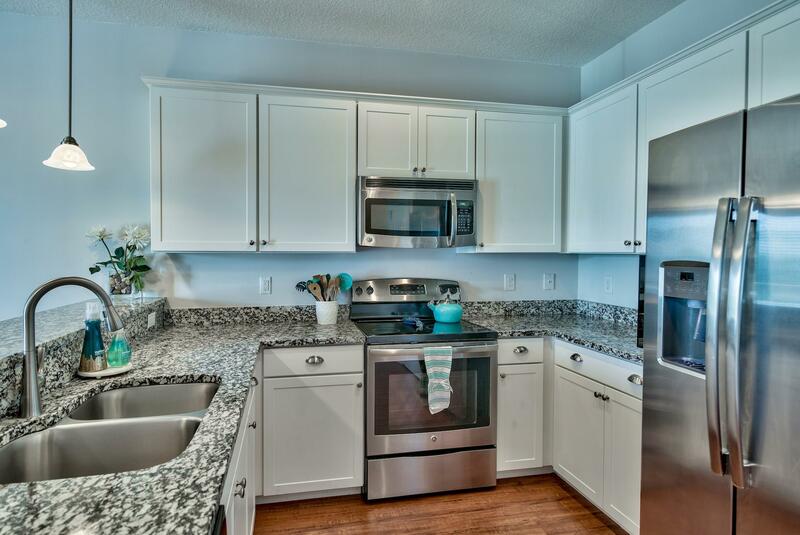 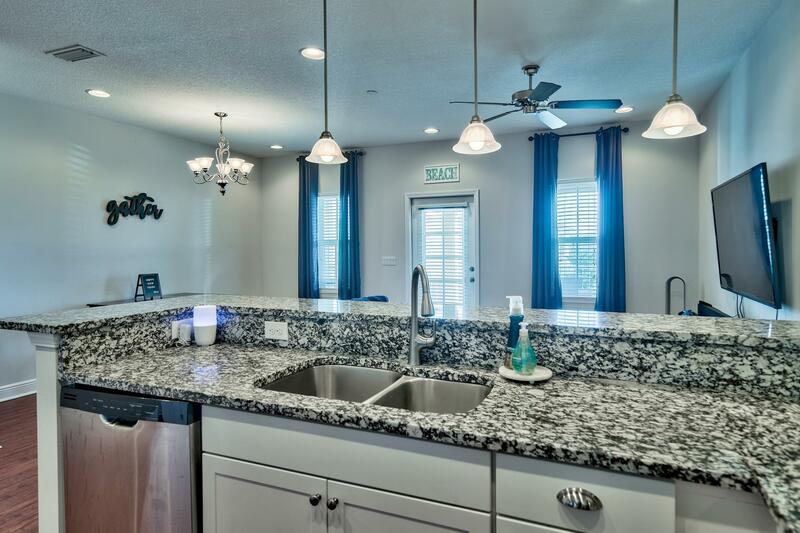 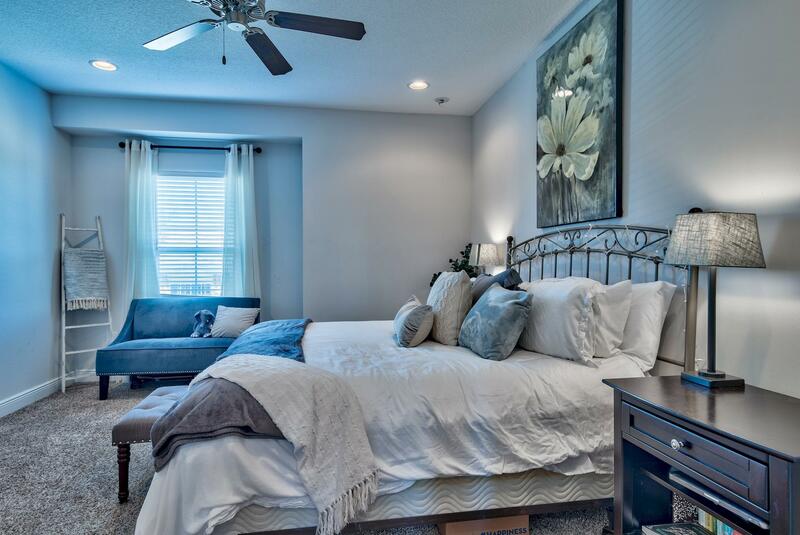 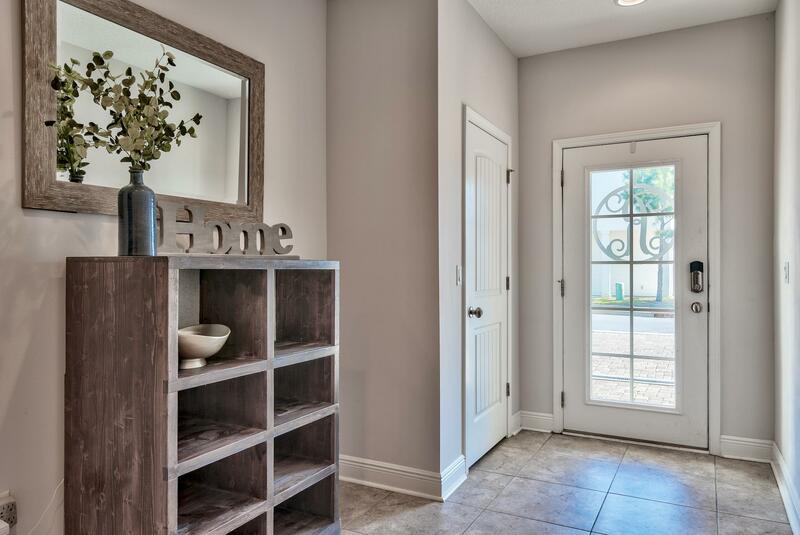 This townhome residence features 3 bedrooms and 2.5 baths and an open floor plan on the main living level with kitchen, dining and living room open to one another. 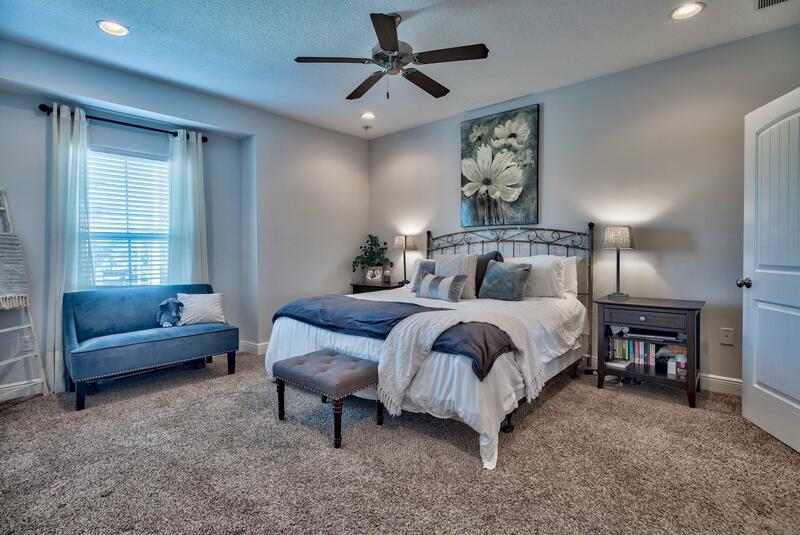 The Master bedroom is also on the mail level and features a private ensuite. 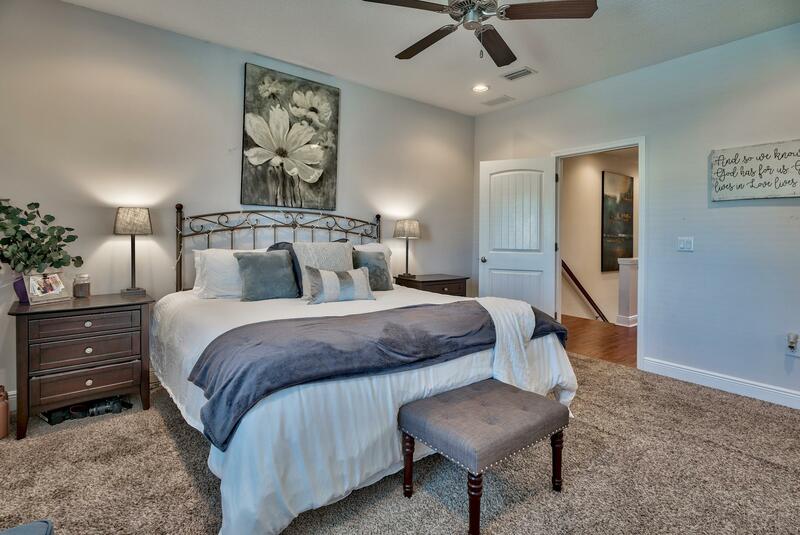 The two guest bedrooms are on the 1st floor level creating additional privacy. 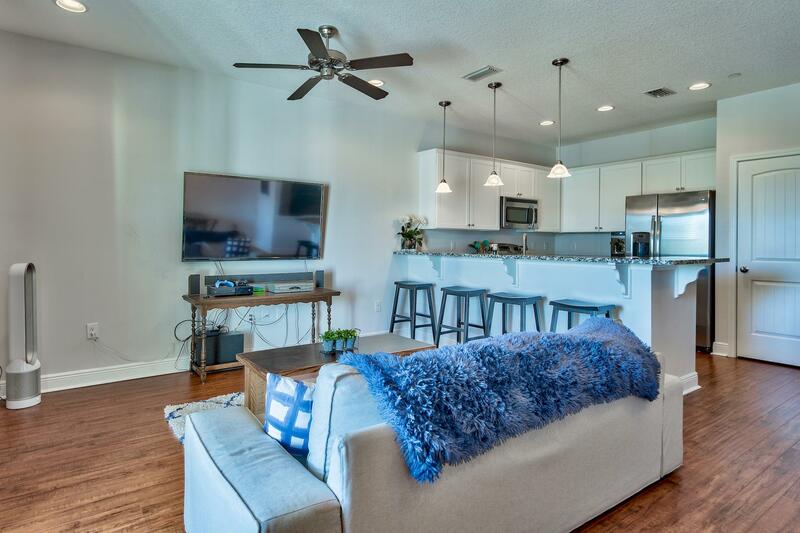 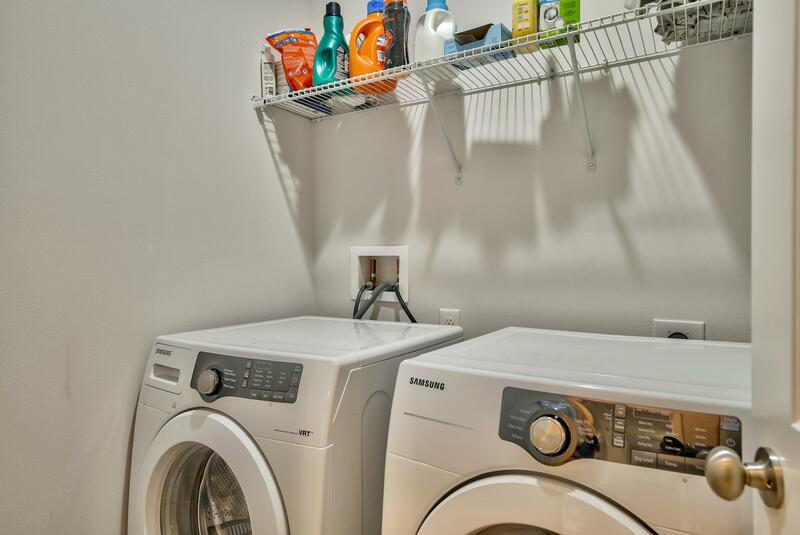 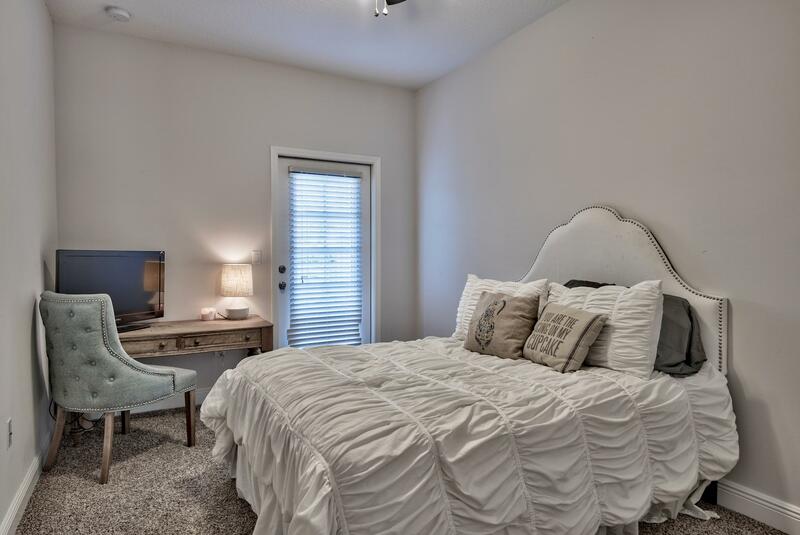 Interior features of this townhome include 9 foot ceilings, stainless steel appliances, laminate wood & porcelain tile flooring, granite countertops, all wood cabinets, two large balconies, impact rated windows & doors and a one car garage for added security and storage. 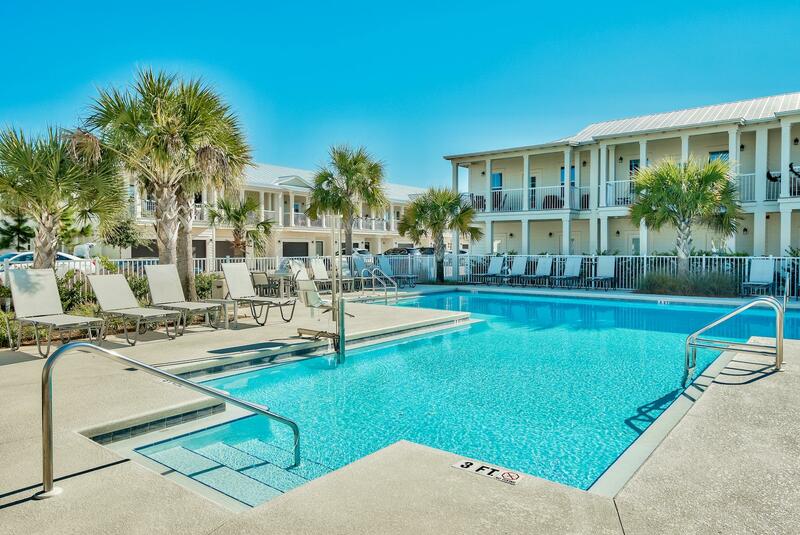 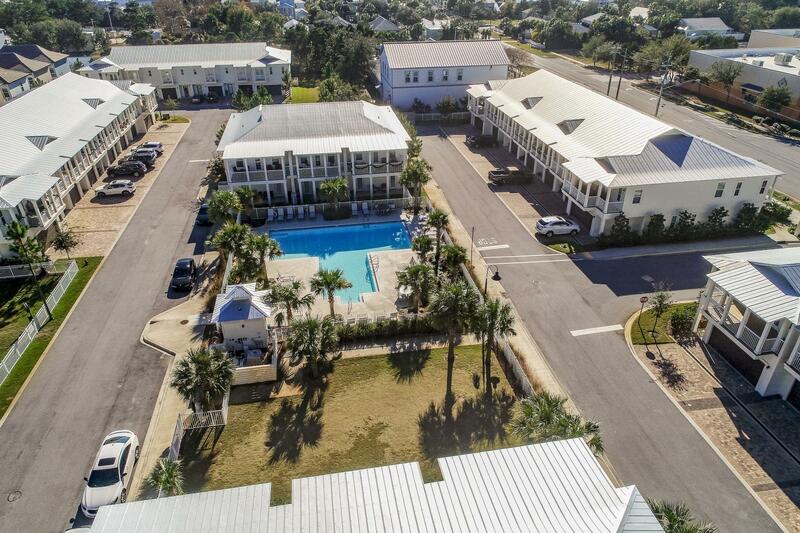 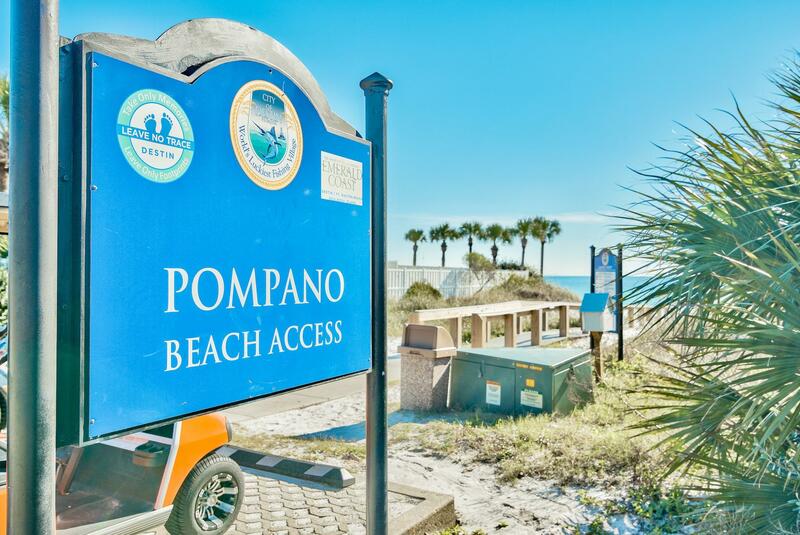 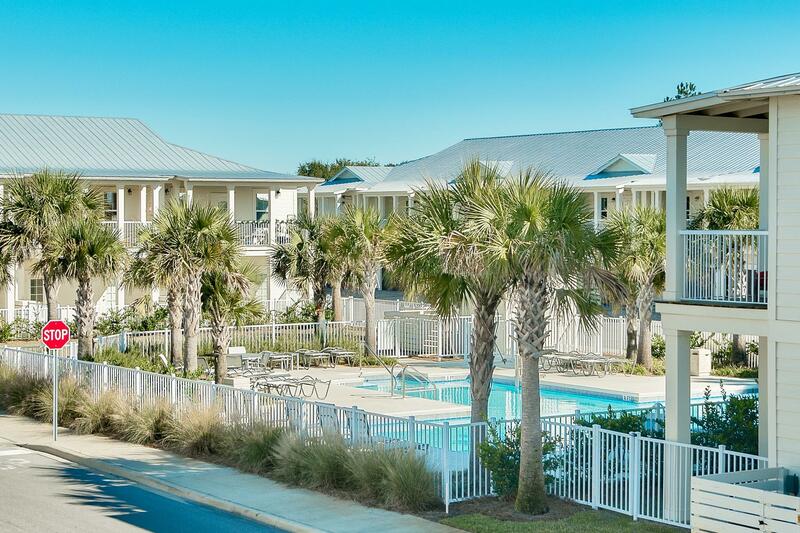 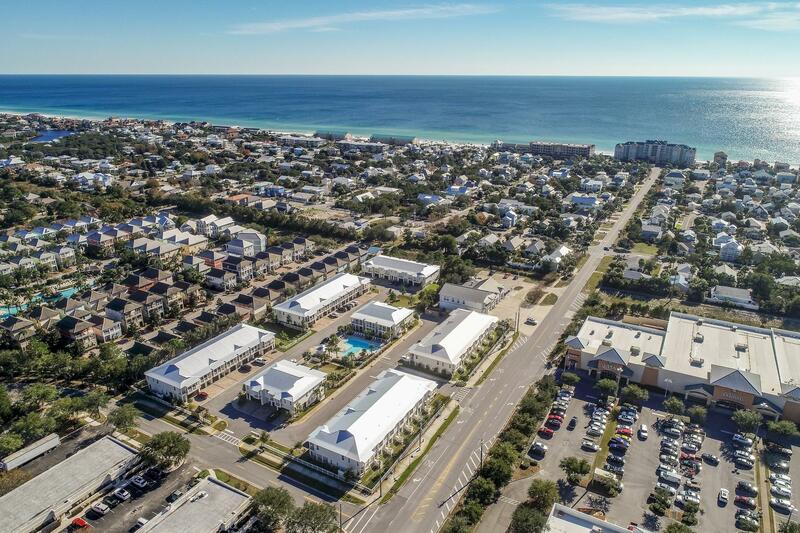 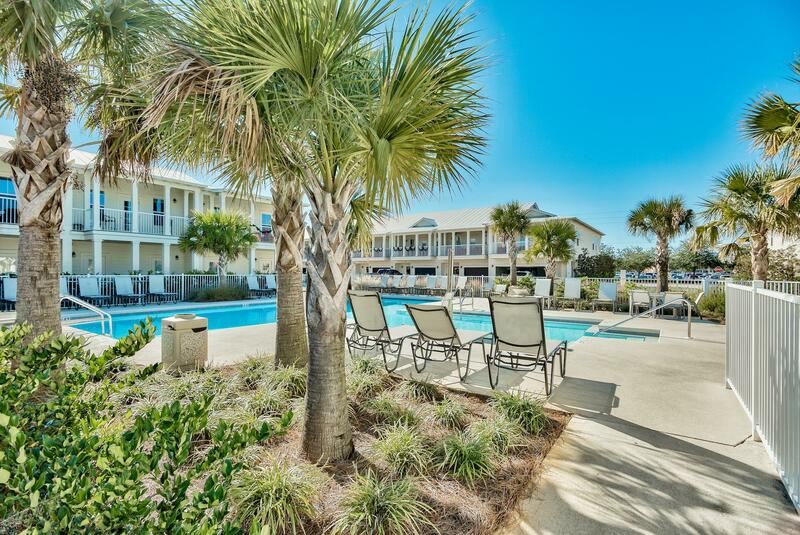 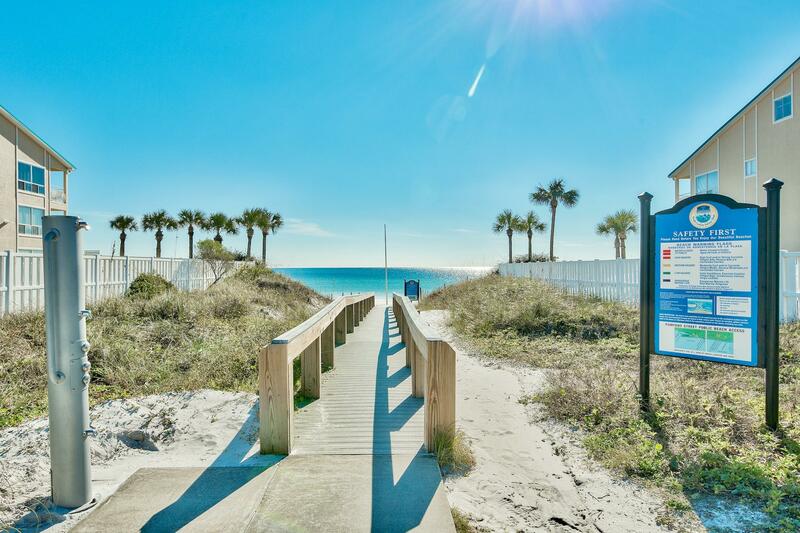 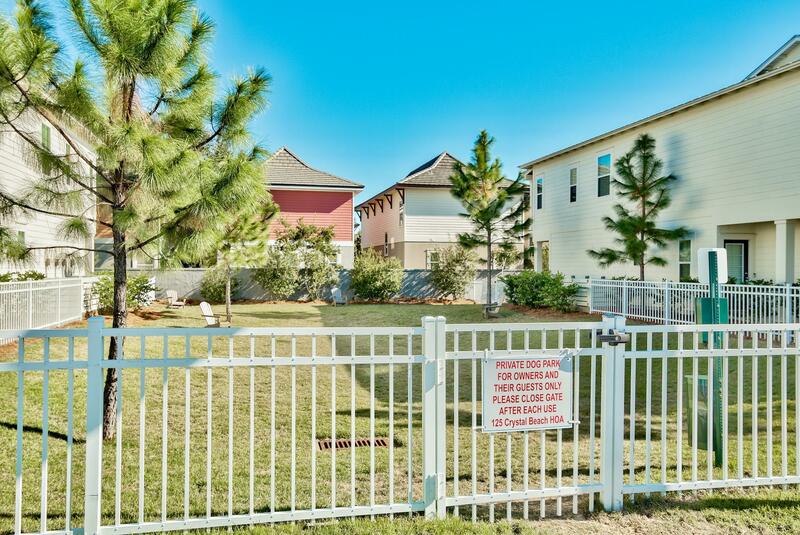 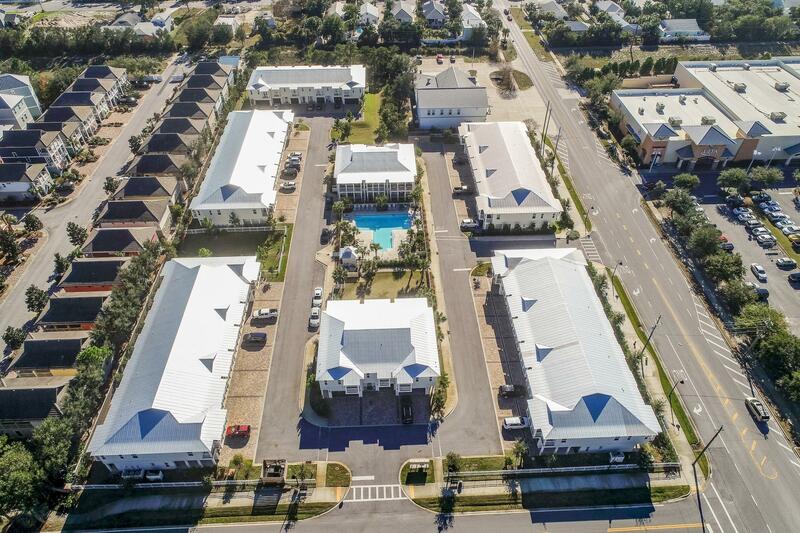 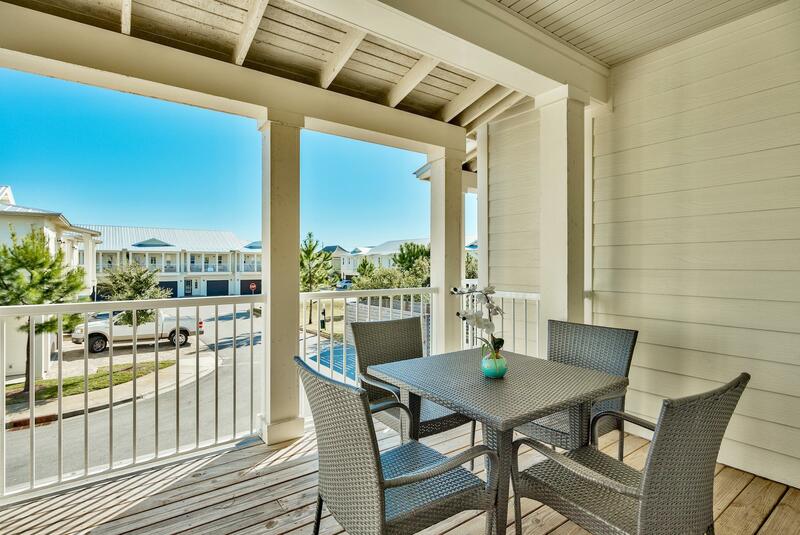 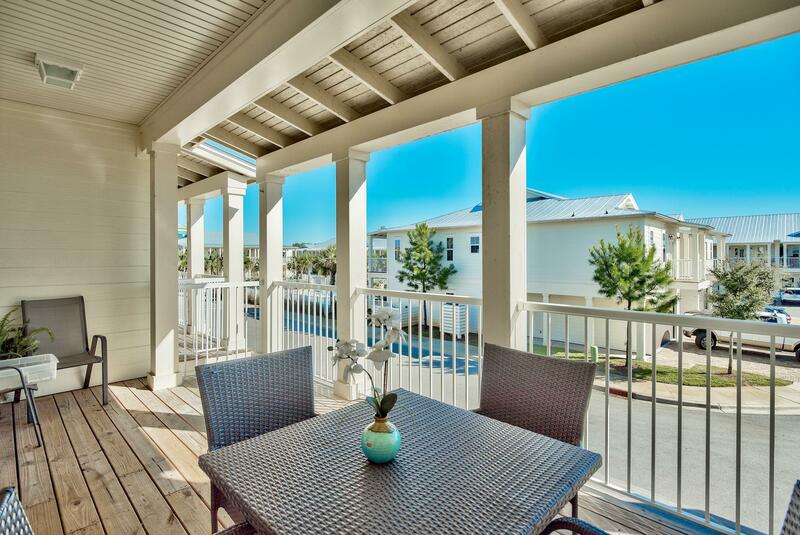 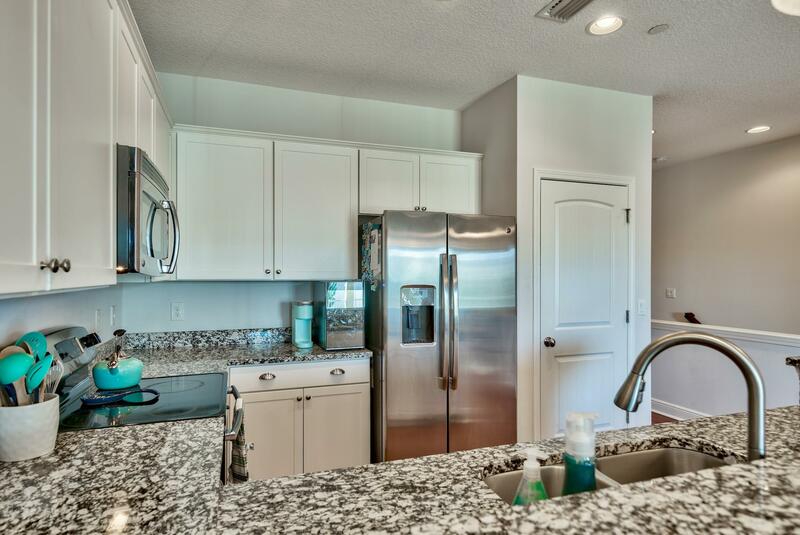 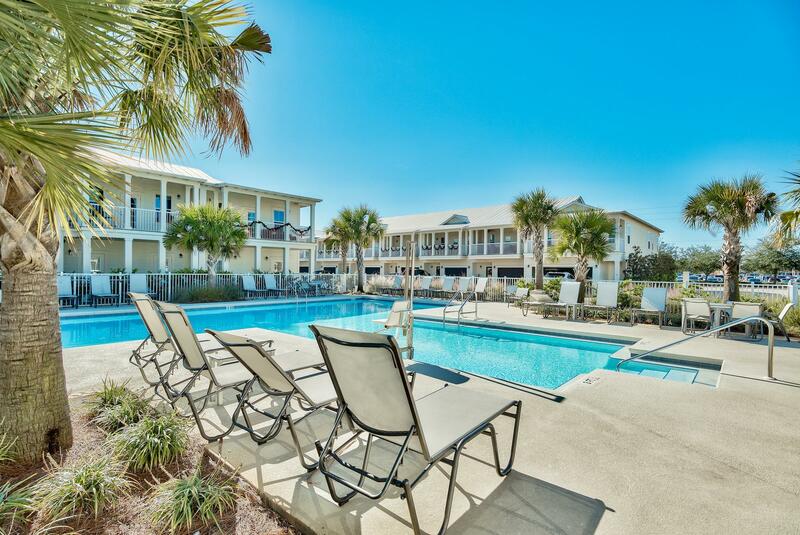 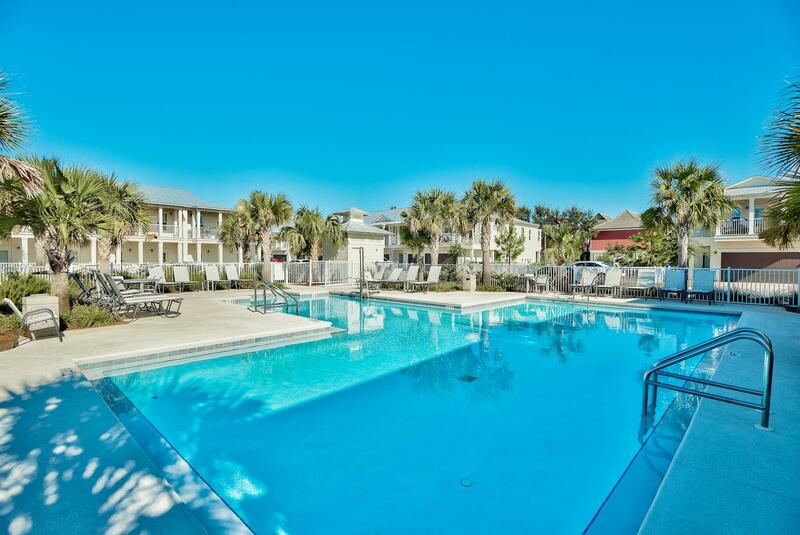 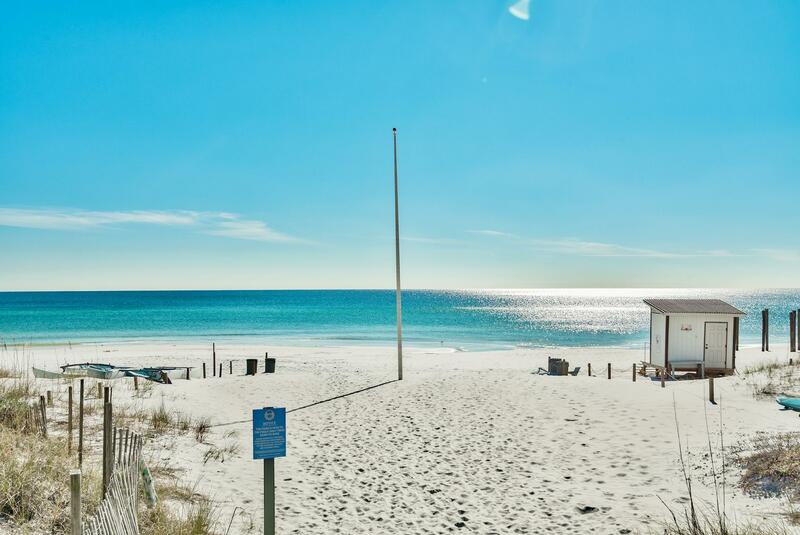 This beach community is 3 blocks from the beach access This beach community is 3 blocks from the beach access and near the shopping and restaurants that are found in Crystal Beach and Destin Commons. 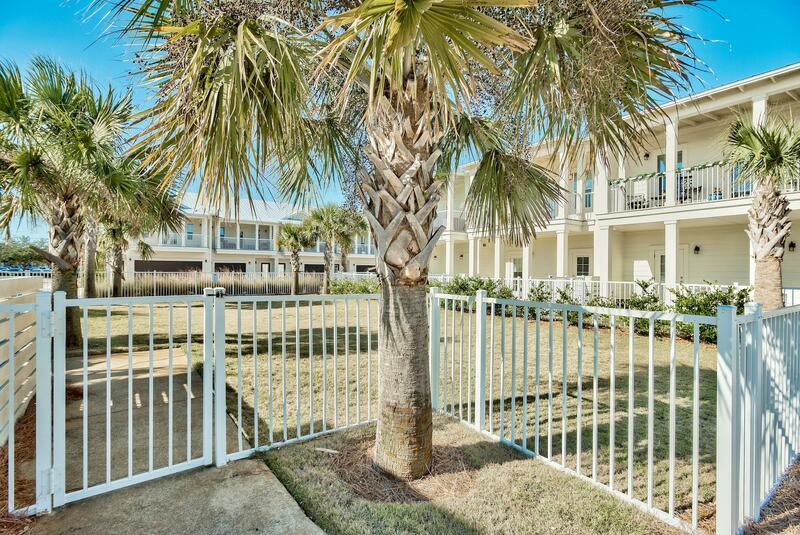 This property is an ideal permanent residence or investment property for vacation rentals.